It’s now going to be a decade since businesses have started using social media as a marketing tool and have been benefited by it. You and your customers both are on social media, you have an offer and they have a need but it depends which one of you makes the right move and get the offer sold. Social media is a platform that can be creating wonders if leveraged well. 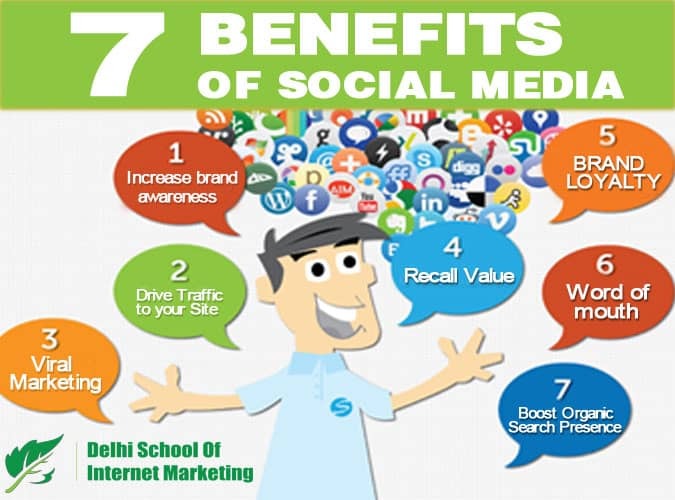 Here are a few benefits of social media for businesses out there looking to achieve better returns in limited budget. When someone shares or likes your post, it impacts your organic search presence positively. 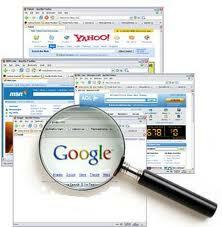 The more people promote your content, the better your search engine visibility becomes. This is why we ask you to make your posts more valuable for people to like and share it, by adding valuable content like eBooks, case studies, blog posts, testimonials and other interesting contents to it. There are millions of people present of social media sites and if you showcase your brand at such platforms, you get the opportunity to reach the right segment of the audience, which increases your brand awareness at a rapid pace. There are innumerable ways you can drive traffic to your website through social media such as by sharing a valuable content that contains link to your web pages, through social media ads, through informative videos and so on. 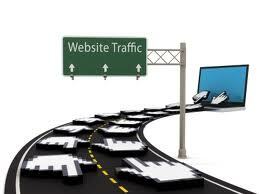 Besides, social media also boost the traffic coming to website by boosting your organic search presence. Things easily get viral on social media. Good or bad, whether people like or dislike your post, they share it with their friends and followers if feel the need to do so. An offer that you have or a content that is valuable are likely to get shared by people if they like it, and get viral. It is a common tendency that what you see very frequently and what you see everywhere is what you recall. The same goes with shopping as well. 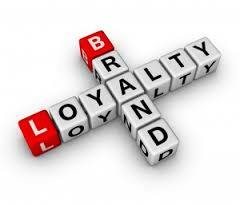 When you go shopping or do any kind of marketing, you are likely to buy from the brand you recall easily. 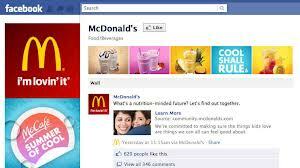 Social media helps you improve your brand recall value and eventually make a sale. 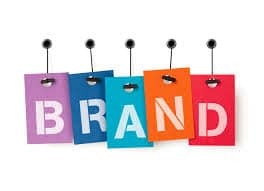 If the consumers are following your brand on social media, they will recall your brand while making a purchase easily and chances of them buying from you goes higher. Even if their friends are following you on social network, they consider your brand more than those they don’t know well. People love to follow the brands they buy product from and they love to buy product from the brands they follow on social networks. They simply love being a part of your community on the social network if they are your customers and they follow you on your fan pages, which further increases your brand loyalty. 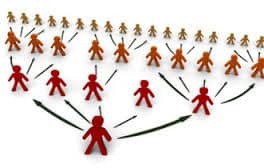 Your fan and followers have their own friends and followers and they are more likely to share the good or bad things that happen on social media networks. So, here you get a chance to do a social media campaigning optimized for positive word of mouth from your fans and followers and there it goes bringing you some wonderful results. It is neither the time nor money that decides the fate of your business, what matters is how smartly you conduct and make use of resources that are at your disposal. 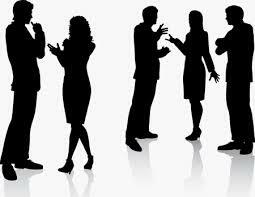 Social media is one such resource that needs not a big investment but a wise planning and better implementations. So, leverage social media the best way possible and add to ROI of your business.